Our group has a big twisting capacity at 2 production sites, which allows the production of different twisting qualities with diverse production techniques. This comprises the classic two-ply up to multiple twists of 24 ends in all yarns and blends. The production of special twist versions combining ends of staple fibre yarns with components of continuous filament has become another important option. 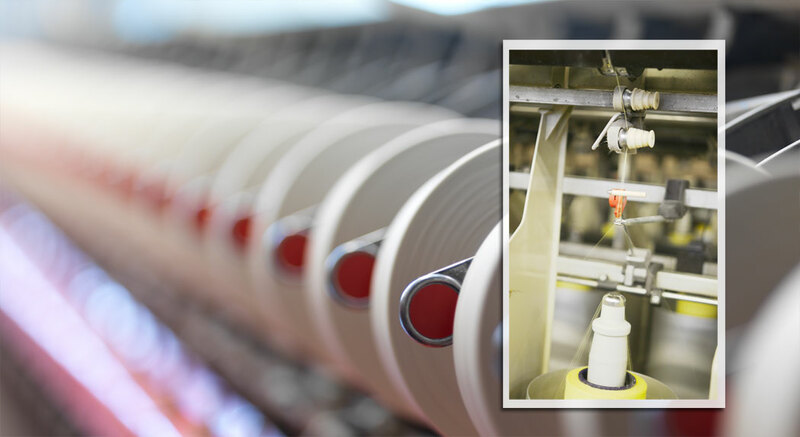 Bobbin lengths from standard up to 10 inches, cylindrical or conical and bobbin weights up to 5 kg/bobbin complete the performance profile of our doubling department.